Wyoming is renowned for its scenic beauty, cattle and cowboys, and national parks. 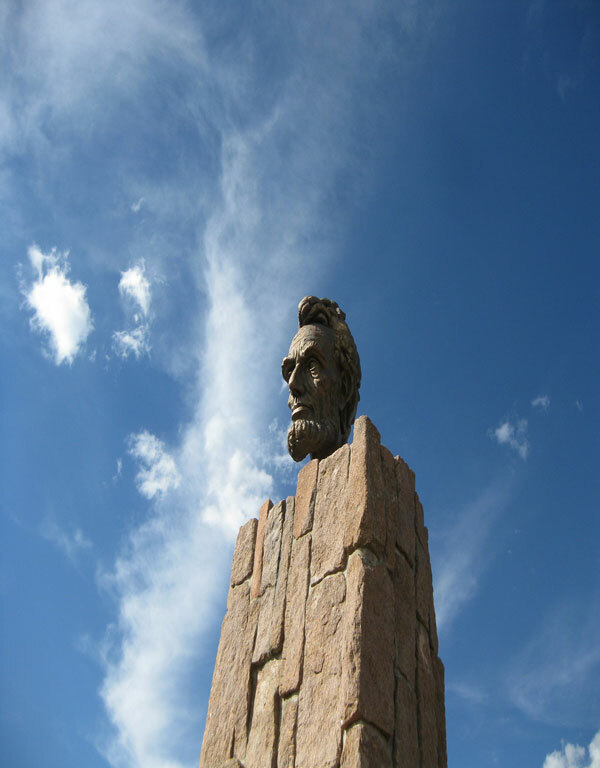 The state contains two large national parks, Yellow Stone National Park and Grand Teton National Park, and the Devil’s Tower National Monument. All these and other amusing places are easy to reach when you charter a bus trip for personal or business group travel. There are multiple options for a rental bus service in Wyoming. When you charter a bus, the rental bus travel service providers offer a range of options for your next bus trip. 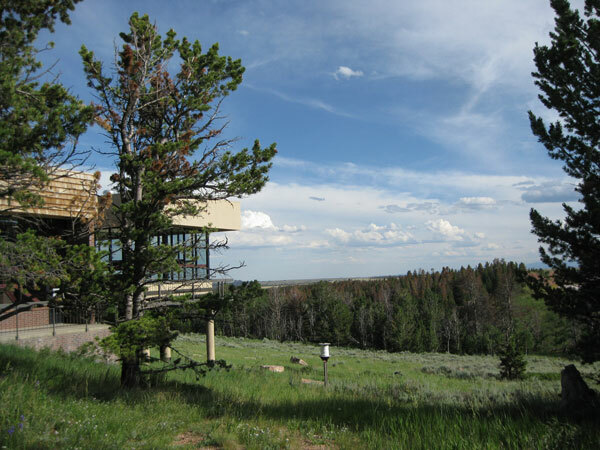 Wyoming has many attractions, from mountain ranges to national parks to local festivals. Most of these festivals available in the destination lists of local rental bus trip providers and charter bus travel operators in Wyoming. Rental bus services are available in all the major cities of Wyoming, including Basin, Buffalo, Cheyenne, Cody, Douglas, Evanston, Gillette, Green River, Kemmerer, New Castle, Powell, Rock Spring, Torrington, and Worland. 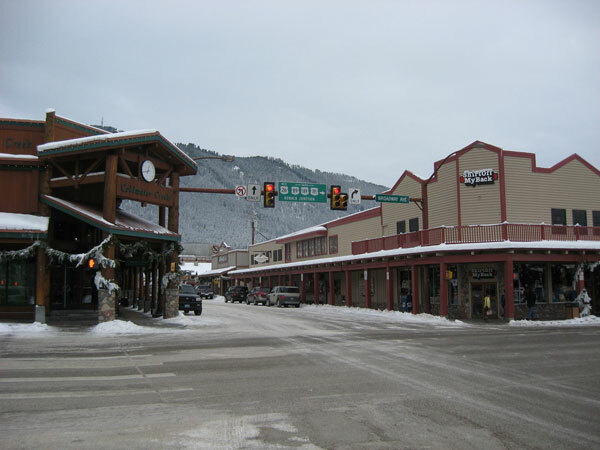 There are rental bus providers in Wyoming who are reliable and offer an excellent quality of services for your bus trip. You can charter a bus that will give you a carefree, comfortable and convenient way to travel to, from or within the state of Wyoming. Request your free quote to charter a bus today!